Whether in business or in life we are constantly being faced with the unknown. To be successful, knowing how to navigate between point A and point B is not nearly enough. We need to learn how to Maneuver the Unknown. The new world of Human Resources cloud solutions has created a new opportunity for Human Resources teams and the businesses they support to break away from the old rules.I work with leaders of companies to not only deploy Workday but to redefine the role of Human Resources. Are you ready for your group to be challenged? 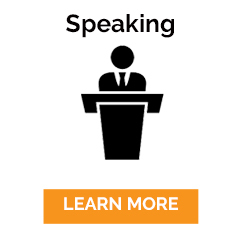 Invite James to speak at your next event. James speaks the truth, backed by personal experience, current research and trends, and colorful real life stories. 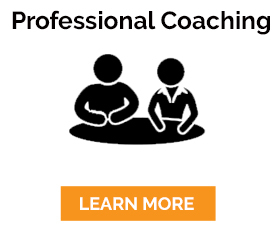 James is trained in the breakthrough methods of the Core Energy Coaching Process. He comes along side you, and can address the very basics of change and help you achieve extraordinary results in your life, career, and business. 20 Strategies to Prepare You for Voluntary (or Involuntary) Career Transition. This book is an Award Winner in the Readers Favorite Book Contest, with rave reviews. 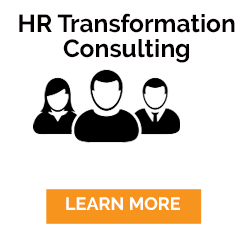 A Guide for Human Resources Executives, Project Leaders, and Deployment Teams. Sign up with James to engage in on-going conversation and be notified of upcoming events. Join the many people and organizations who trust James to help them maneuver their way to success. 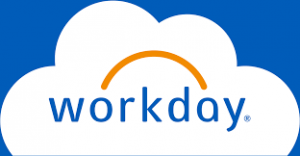 Workday, Inc. is an on‑demand (cloud-based) financial management and human capital management software vendor. The Workday system unifies a wide range of HR functionality into a single system. The software provides benefits, talent management, payroll, time tracking, compensation, workforce planning, learning and recruiting. Congratulations, you just selected Workday to replace your old legacy HR systems. Now what? Are you a Human Resources Executive, Project Leader, or a member of the deployment team? 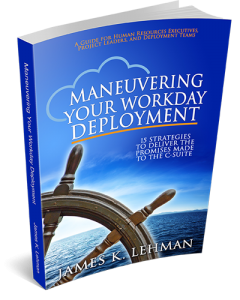 This book is your guide to Maneuvering Your Workday Deployment.